The Best of Brazilian beaches Cities and Villages for an amazing romantic or family vacation. A beautiful and charming peninsula located off the coast of Rio de Janeiro, Búzios, is a perfect destination for anyone looking to experience tropical serenity. Propelled to fame in the 1960’s, when French actress Brigitte Bardot declared it a paradise, Buzios is today one of Brazil’s most welcoming and attractive Boutique Beach towns. Sitting on the southern shore of the bay of Guanabara, Rio is perhaps the most beautifully-situated city on the planet. Rio is a wonderful city surrounded by breathtaking views, which are unique in many ways. It is a city where majestic mountains meet the dazzling ocean and vibrant nature meets the bustling city. Its diverse culture is a blend of many others around the world, creating a spectacular mix of music, as well as, traditional and exotic cuisines. Come visit Rio and feel the vibrancy of life that matches the lively beat of the samba. 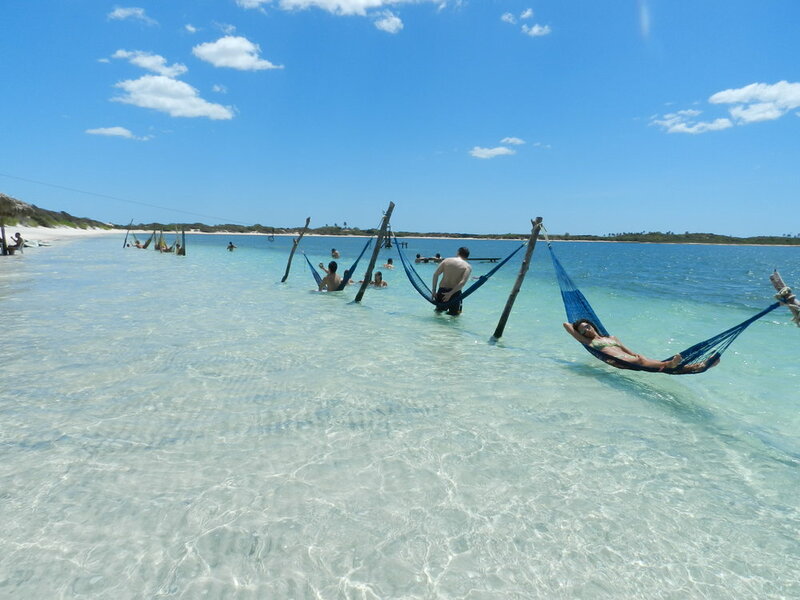 Jericoacoara is an incredible petit fisherman community village and welcoming place. One of the bests places in the world for windsurfing and kitesurfing. Amazing dwhite sand dunes that forms crystal clear water lagoons and romantic sunsets afternoon parties makes this place a must seen. Is the the idyllic place for a great adventure, a romantic honeymoon and taste of a delicious local cuisine.